Professor Rob Fowler is one of the nation’s leading experts on environmental law. In this lunchtime address, he outlines the pitfalls of the ‘one stop shop’ initiative, in which the responsibility for the protection and preservation of Australia’s environment will fall under the purview of each state, rather than the Commonwealth. Designed to reduce ‘green tape’ and make it easier for business to access and understand environmental regulations, Professor Fowler questions how state governments will be able to negotiate international treaty obligations. How will the business sector be equipped to approach the uncertainty of eight different versions of environmental regulations? And how does this initiative fit in with a sustainable future for our nation? 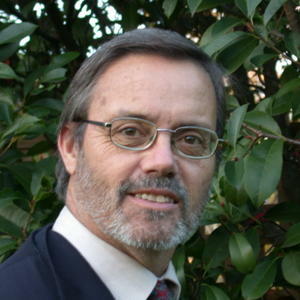 Rob Fowler is adjunct professor in the Law School, University of South Australia and held the chair in Environmental Law there until his retirement in 2008. He co-founded the Australian Centre for Environmental Law (ANU, Sydney and Adelaide Universities) in 1992, and was director of its Adelaide Branch, 1992–1995 and 1999–2001.